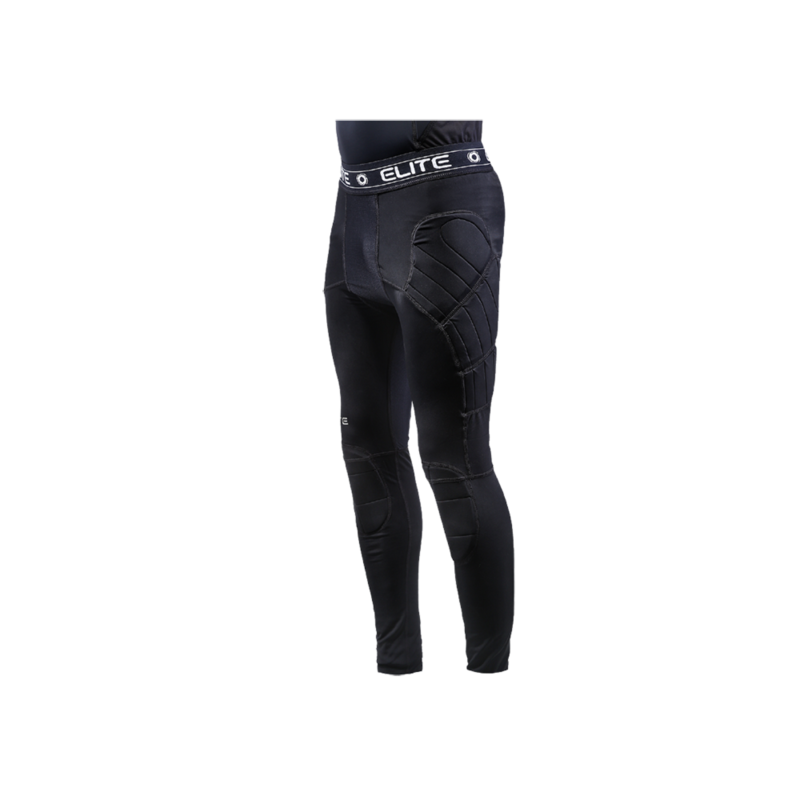 The Elite Basic Defensive Shield Padded Compression Legging offers padded protection against high impact injuries whilst the compression material helps prevent against turf burn. The Ultra 3W material keeps the goalkeeper warm and dry during training or games. Good quality. Would recommend. Purchased size M for 5'6" 165lb woman. Does not fit as well as hoped, but gets the job done. Seems to be one of the best padded compression leggings on the market. Would be great if the company created a women's fit. These leggings are great for playing on turf. Comfortable, breathable and good padding. Super price!